Bitcoin mining computer manufacturer Bitmain has released a software update for its Antminer s9 devices, using controversial code to allow them to more efficiently mine bitcoin. Bitmain announced Monday that the just-released firmware will support “overt AsicBoost” functionality, bringing a speed boost to the miners. Notably, while Bitmain is only just now enabling these mining devices to use AsicBoost, the chips were already capable of supporting the function on a hardware level. In particular, the post claims that this will ensure Bitmain’s machines remain effective at mining the number one cryptocurrency by market capitalization, while simultaneously increasing the hashrate of the bitcoin network and reducing its energy footprint. The company explained that it previously had not intended to release software supporting the AsicBoost method due to concerns that the software may be protected by patents. However, the company’s legal counsel had decided that there presently is no specific patent claim over the software. Bitmain added that it also intends to release firmware supporting the same functionality for its Antminer R4, S9i, S9j, T9 and T9+ miners next week. AsicBoost has seen some controversy in the past, with Bitcoin Core developers claiming that miners using the method – which exploits a flaw in bitcoin’s proof-of-work algorithm to mine bitcoin a 20 percent hike in efficiency –were engaging in unfair practices that could harm the network. While Bitmain was accused of covertly using AsicBoost in April 2017, the company denied using it in any production capacity. Bitmain’s software release comes days after software startup Braiins announced it would publish open-source code to enable AsicBoost on the Antminer S9 on its own. 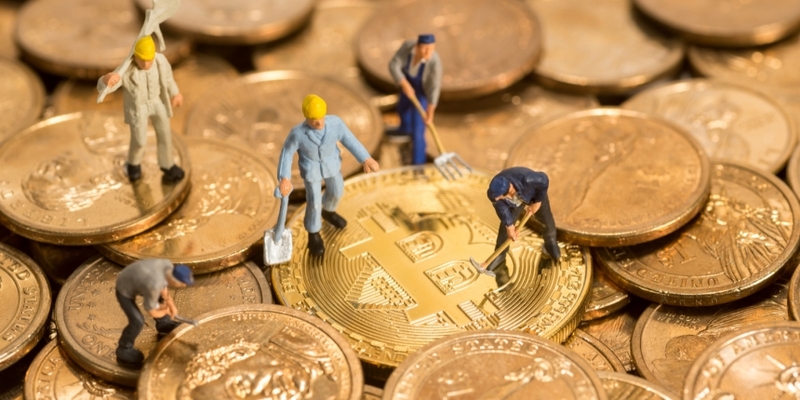 In a blog post last Thursday, the startup said it had independently verified that the miner was capable of supporting AsicBoost, though it said adding the code would save about 13 percent of energy costs, rather than the 20 percent claimed last year. In today’s announcement, Bitmain noted that its btc.com and Antpool bitcoin mining pools both implemented AsicBoost from March 2018.